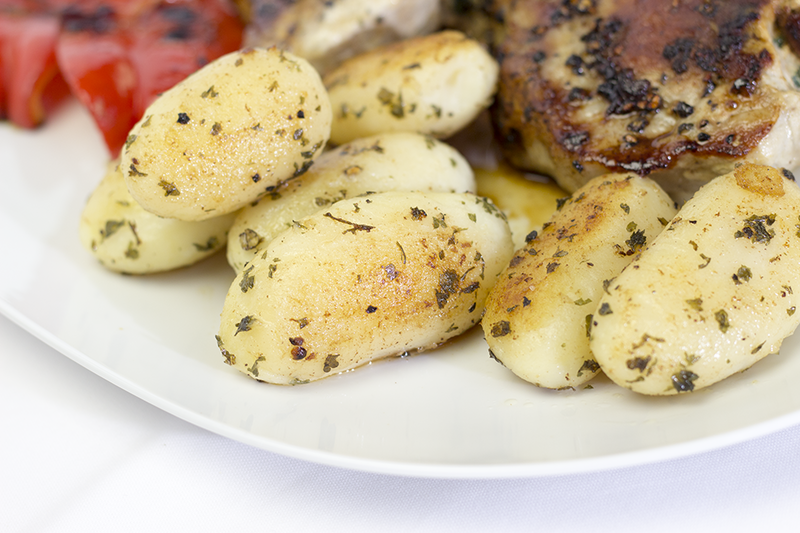 Small white potatoes is a favorite side dish. It's quick, it's easy to make. 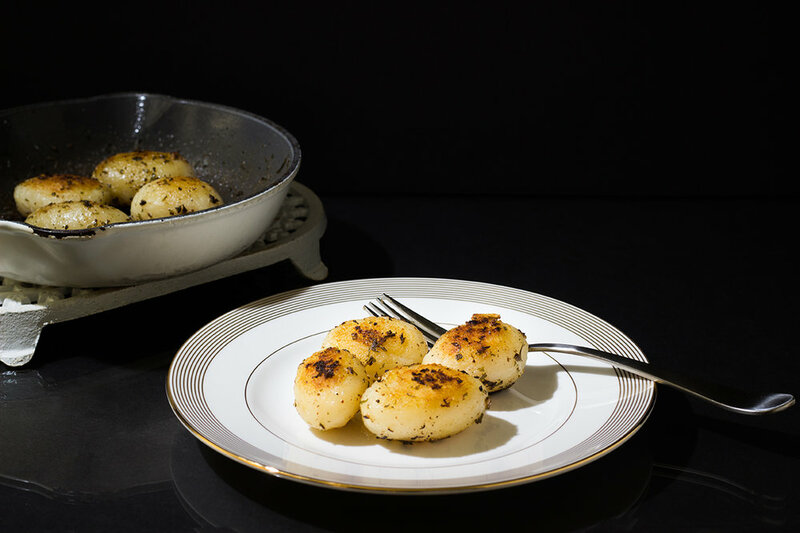 It's elegant enough for serving guests at a special dinner; yet, great for an every day meal. Drain juice from can of small white potatoes. Sprinkle with parsley on all sides. Season with salt and pepper to taste. Melt butter in a sauce pan. Add potatoes, turning them over until all sides are covered with butter. Add more parsley if needed. Cook potatoes until brown. What is your favorite quick side dish?